The brand new Fit comes with some of the latest advanced tech features as standard amenities, but if you need a little help making sense of your 2015 Honda Fit Bluetooth or HondaLink system near Denver or Boulder, the team at Fisher Honda can help. While we’re more than happy to help you set up your new car tech in person, our service experts have prepared a set of how-to videos and guides that break down everything from routine maintenance to using your navigation system – and that includes setting up and using your Fit’s Bluetooth connection. Bluetooth is the shortwave radio technology that lets you connect a wide variety of different devices and accessories to your smartphone, and the biggest accessory you’ll ever connect to it is your car. Once your phone “pairs” with the 2015 Honda Fit Bluetooth system, you will be able to make and receive handsfree phone calls and stream audio wirelessly. It might sound complicated, but we have video tutorials for how to get the most out of your Bluetooth. How to Pair Your Phone: The first thing you’ll need to do is “pair” your phone, which puts it in sync with the Fit and lets your car interact with your smartphone. And it should only take a few minutes. No need to mess with CD stacks and tangled cables; by following these simple steps, you’ll be able to stream music directly from your smartphone. Once your smartphone is paired up with the vehicle, you can make phone calls directly from the dashboard, either via pre-programmed speed dialing or a simple touchscreen number-pad. Answering calls is easy: with a press of a button, you can accept an incoming phone call and conduct it via the built in microphone without ever having to look down at your smartphone. If you have a new phone you’d like to install, you can delete your old phone from the Bluetooth system in just a couple of steps. Stay Tuned for More Guides on How to Use Bluetooth in Your 2015 Honda Fit! 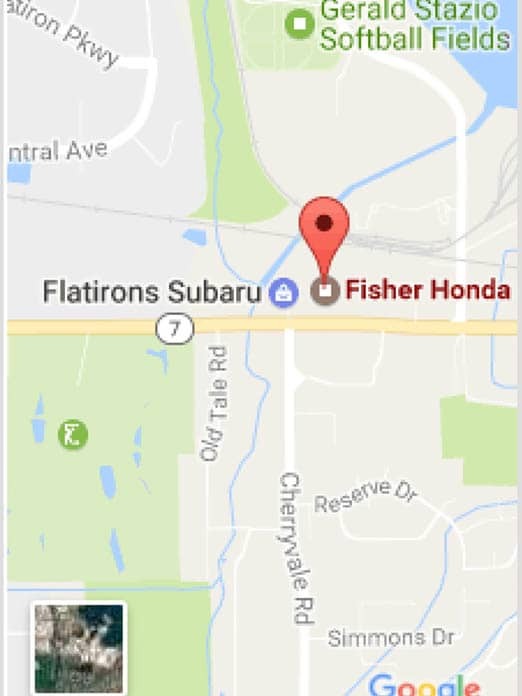 If you are having trouble with your new 2015 Honda Fit Bluetooth system or other vehicle technology, feel free to contact our service team or visit our dealership. To learn more about Bluetooth on other vehicles like the Honda Civic or Honda CR-V – or for information on auto maintenance and care – just click a button below.